You are here: Home / Articles / Lifestyle / Culture / How to spend summer in Holland and survive? When I just moved to Holland, my expats’ friends told me I would need a summer coat! I was laughing. It’s hard to believe but today I have five summer coats and five pairs of leather waterproof sneakers as I can only wear sandals during super hot days. First of all, remember that weather is unpredictable in Holland. It can be sunny and nice in the morning and suddenly grey +10 in the evening. This is normal. Just always have a raincoat (umbrellas are useless against the wind) in your bag and you are safe. If you’ve noticed the sun on the horizon — go outside! Dutch people can even take half of the day off work or suddenly feel really sick if it’s a nice weather. Fight for the best place on the sunny terrace, order gin-tonic or white wine and enjoy this moment, because it might be raining non-stop for the next several weeks. If you plan to do grocery shopping or clean your apartment on the weekend when suddenly (and it is always suddenly) the sun appears — forgot about your plans, grab the blanket, the beloved one and make a picnic next to a canal. Attention! The best spots will be quickly occupied, so don’t hesitate. You can always ride your bike to one of the lakes: IJsselmeer or Markermeer, or anywhere on the seashore. Even today you can feel the real Dutch atmosphere, drinking hot chocolate or lemonade on wind-protected terraces of Zandvoort aan Zee or Bloemendal. Rent a kayak and explore nature. We tried kayaking in Amsterdamse Bos — 6 euros\hour and in Utrecht. We are pretty sure you can do it even in Amsterdam — just watch out the tourists boats. Go hiking in the dunes. Even if it’s not very sunny — just do it, you won’t regret it. In the National Park Zuid-Kennemerland, you will meet wild deer, cows, and birds. Make sandwiches and get lost in rich green colours that surround you. Make a barbeque or a picnic. Grey sky is not an excuse for a barbeque with friends. We bet someone of your friends or even you have a house with a backyard. Plan a theme party to turn a regular party into something special. Our favourites are a lemonade party, a cocktail party, an everything but meat party, etc. Imagination doesn’t have limits. Also, you can make a cocktails contest: everyone comes with ingredients for one cocktail and mix it. The winner is the tastiest/strongest/craziest cocktail. Dutch people can’t live without nature, so we do. Spend a night camping. Here you can find the best camping sites in Holland. Book it way in advance, as locals are crazy about planning everything. We’ve checked Camping de Lakens, where you can come with a tent or trailer. Visit music festivals. There is no need to travel to Spain (okay, there is always a reason) but in case you have to spend your summer in Holland, go to a music festival! Our favourites are Amsterdam Open Air, North Sea Jazz. Don’t forget to buy tickets in advance. If you don’t plan to spend money on music festivals but still want to listen to music, go to Vondelpark every weekend in August. Grab a bottle of wine (in a paper bag) at the nearest Albert Heijn and lay on the grass. The entrance is free, the pleasure is unlimited. How about visiting an island? Holland is surrounded by a chain of small islands. This is a favourite place for locals to escape on the weekend. Just imagine you, the sea, flat fields, and silence. Texel is the closest island to Amsterdam. Rent a bike on the island and ride towards the free wind. 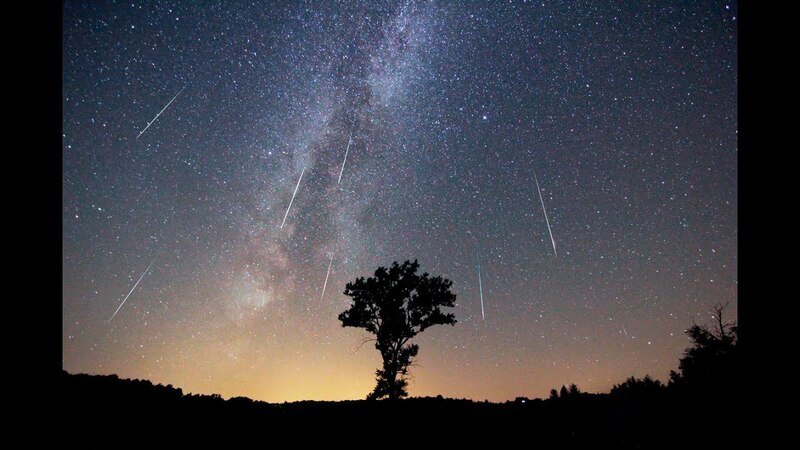 The last and the most romantic: watch the meteor shower in August. Grab two blankets: one to cover yourself and one to put on a ground and enjoy the beauty of nature. Visit the Sterrenwacht Copernicus for more. That’s pretty much it! At least it helped me to survive the last three summers, hope it will help you too. If you have any tips, please share with us!